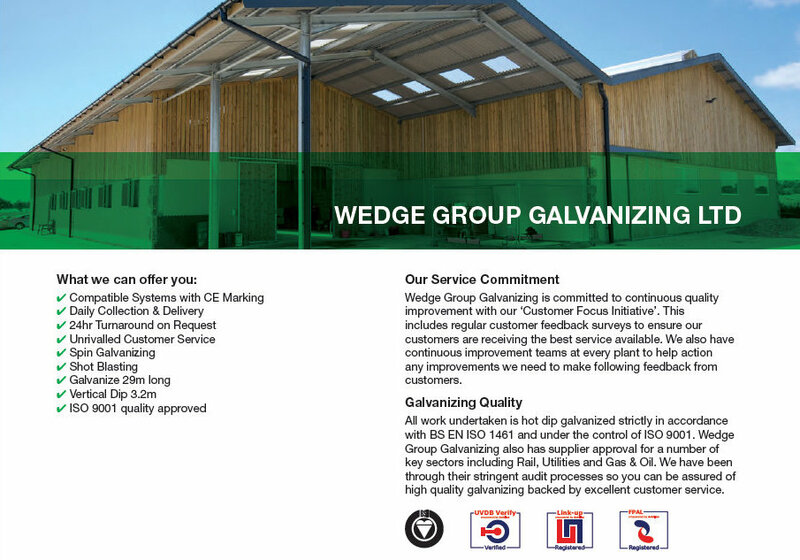 With almost 150 years of history, Wedge Group Galvanizing is the UK’s largest hot dip galvanizing organisation. We have 14 plants strategically placed around the UK enabling us to offer you a truly national service for all your galvanising requirements. The Group can process anything from a 1.5mm thick plain washer to a 29 metre beam. Our continuing investment in new technology and plant, together with our commitment to customer care, ensures that we offer you first-class quality and service. 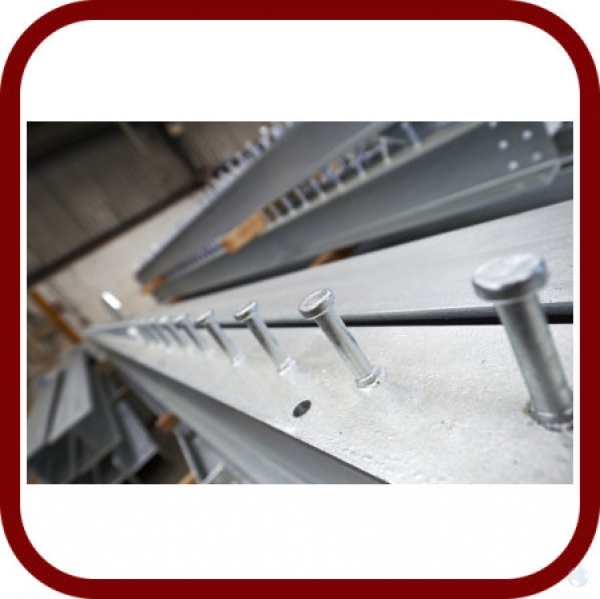 Wedge Galvanizing is committed to continuous quality improvement with our ‘Customer Focus Initiative’. This includes regular feedback surveys to ensure our customers are receiving the best service available. We also have continuous improvement teams at every plant to implement any changes we need to make following feedback from customers. 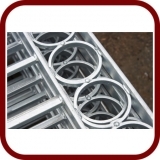 Hot Dip Galvanizing offers you long-term protection against rust and corrosion, and with almost 150 years experience you can be sure of high quality galvanising and unrivalled customer service from across the Wedge Group. 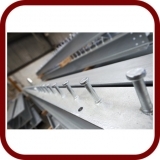 We have the largest galvanizing bath in the UK at 21m long allowing us to galvanize structural steelwork up to 29m in length. 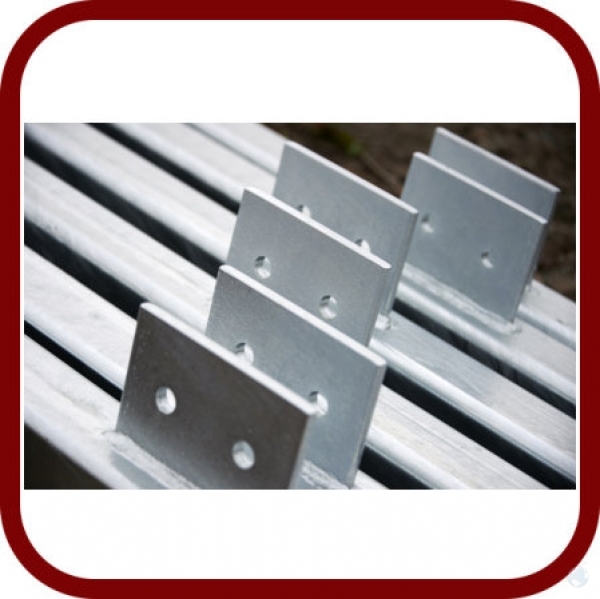 Wedge are also specialists in centrifuge galvanising for small parts and we can also galvanize continuous lengths of chain. Manufacturers of agricultural equipment, such as road trailers, animal pens for livestock auction markets, balconies, railings and fire escapes, have regularly opted to have their work galvanised by Wedge Group Galvanizing. They know its high quality galvanising service provides the toughest protection against the harshest environmental conditions. 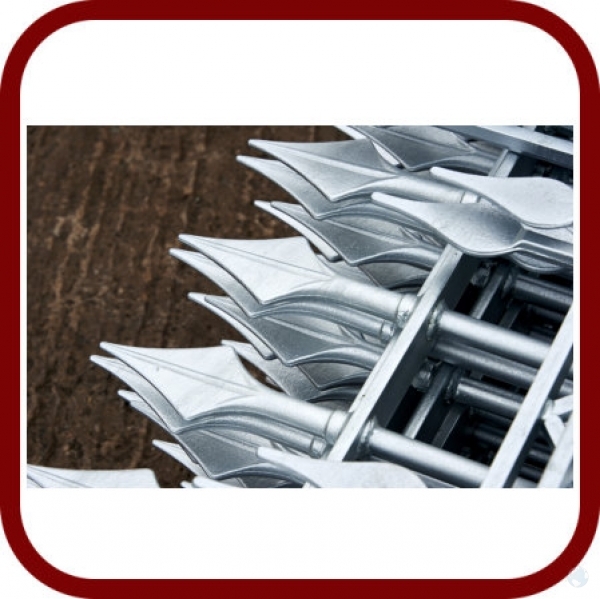 Wedge Galvanizing service multiple locations throughout the UK including Scotland, West Midlands, East Anglia, Merseyside and many more.